If you are looking for cheap car leasing special offers and contract hire deals look no futher !! Smart Lease specialise in offering Amazing business contract hire and personal leasing offers and rates. The website is updated every day with new leasing offers, business and personal contract hire which show massive savings compared to standard lease prices. We have cars from only £69.99 Per month. 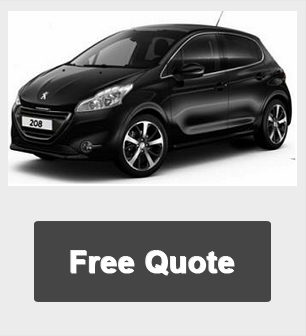 Car Leasing, Contract Hire & Lease Hire - Save Money with the Lowest Quotes Available in the UK. 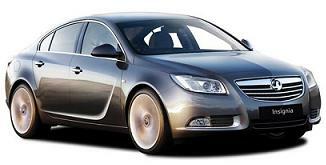 Smart Lease provide the cheapest car leasing deals business and personal in the UK. We are committed to finding you the best car rates available. We aim to be the best Car lease hire company in the UK with 100's of vehicles to choose from at any one time, many in stock and available for fast delivery. Click Below to see all of our amazing leasing deals, offers and rates available. As standard leasing, the pricing advertised includes delivery of a brand new vehicle which comes with at least 3 Year Warranty. The price includes road fund licence ( car tax ) throughout the contract and the vehicle is collected at contract end. We can add additional maintenance packages to the lease contract to include servicing and replacement tyre costs to the contract if required. We can tailor the quotation to suit you further and if you require a bespoke quotation different from the above do let us know and we will be delighted to assist.